Move right in to this well maintained home that features updated counters in the kitchen, and upstairs bathroom. New carpet in living room and original hardwoods in foyer and dining room. With a large fully fenced back yard there is plenty of room for the kids or pets to run and play. A Master Bedroom that has it's own sitting area, perfect for a reading spot or vanity. 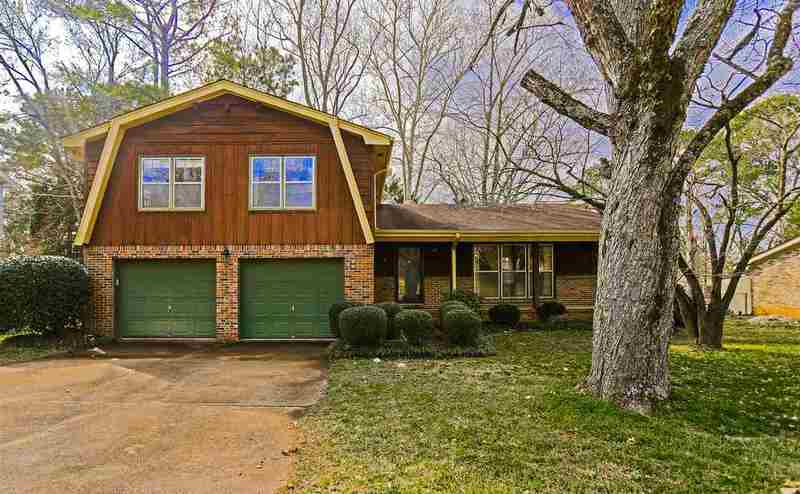 Convenient location in South Huntsville and just a short drive to downtown or quick access to 565.